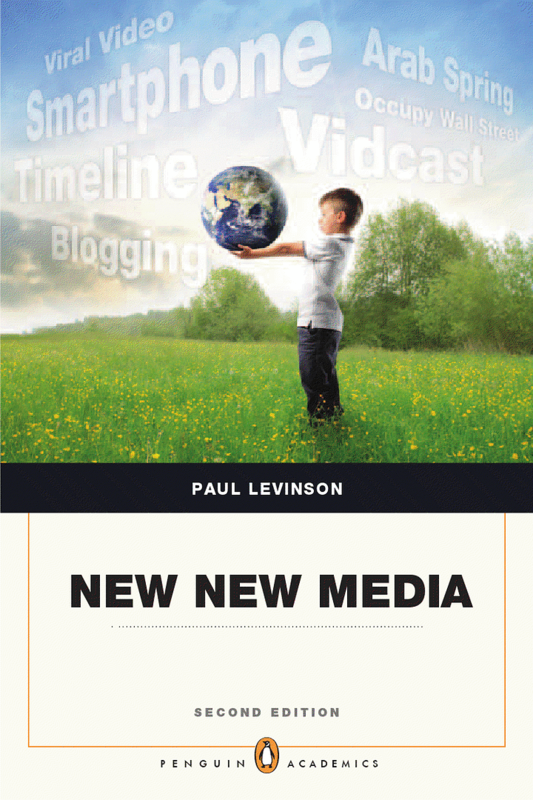 New New Media is available in paperback and also now in a Kindle edition. It has been translated into Chinese, Korean, Polish, and Arabic. Cellphone: The Story of the World’s Most Mobile Medium and How It Has Transformed Everything! 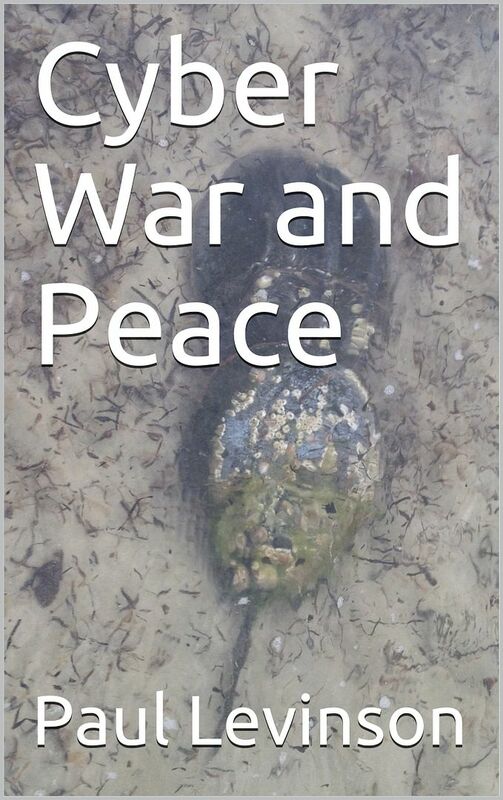 was published by Palgrave/Macmillan in April 2004 and available and for online order. Sir Arthur C. Clarke said about Cellphone, “A superb and often amusing account of one of the greatest revolutions in human history, in which we are now living. The wristwatch phone of the old science fiction stories is now a reality! What more can we expect? Direct brain to brain communication? Stay tuned….” Douglas Rushkoff, writing in TheFeature.com,calls Paul Levinson “a worthy appraiser of the function of this most ubiquitous wireless media tool in human affairs.” And he says Cellphone makes “an excellent case for the cell phone’s ability to reinstate the supremacy of the written word.” Pamir Gelenbe calls the book “a thought-provoking analysis” that is “certainly worth a read,” in the British publication, MediaWeek. Chinese and Polish translations of Cellphone are now available. 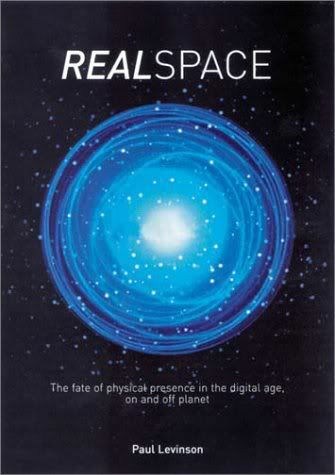 Realspace: The Fate of Physical Presence in the Digital Age, On and Off Planet, published by Routledge in July 2003, explores the need for real face-to-face interaction and physical movement in an age of cyberspace… the destiny of humanity to reach beyond this planet and explore outer space… and how these themes play in our 21st century world. 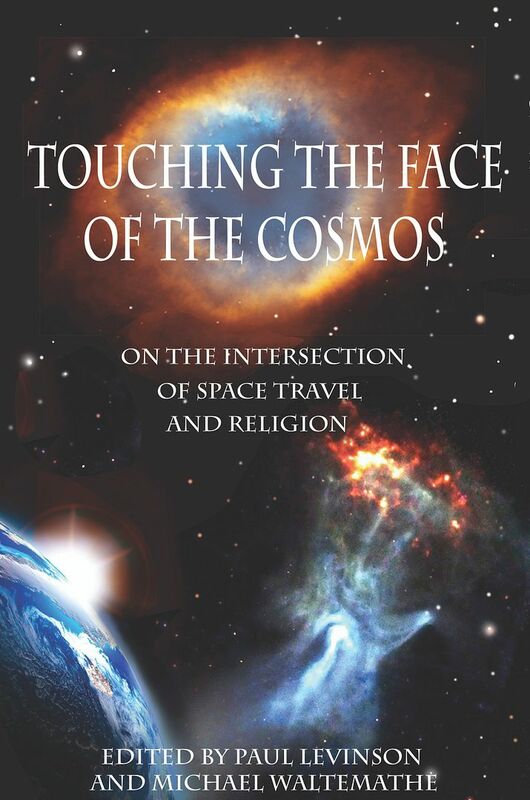 The Midwest Book Review says “Realspace is an essential, thought-provoking purchase”. And Edward Tenner, author of Why Things Bite Back, called Realspace “a rich, original, and sophisticated work that will be rewarding reading both for science fiction enthusiasts and for professionals in the history and sociology of science and technology”. The Christian Science Monitor published an in-depth interview with Paul and said Realspace “offers an irresistible perspective”. Order a copy of Realspace .A Chinese translation of the book was released in 2007. 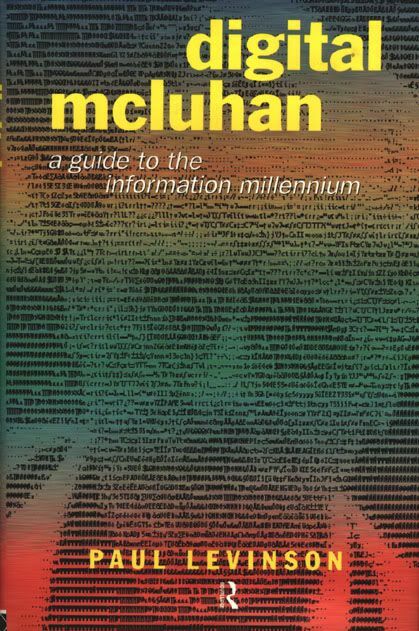 Digital McLuhan: A Guide to the Information Millennium, was published worldwide in hardcover by Routledge in 1999; trade paperback edition 2001. Digital McLuhan won the 2000 Lewis Mumford Award for Outstanding Scholarship. 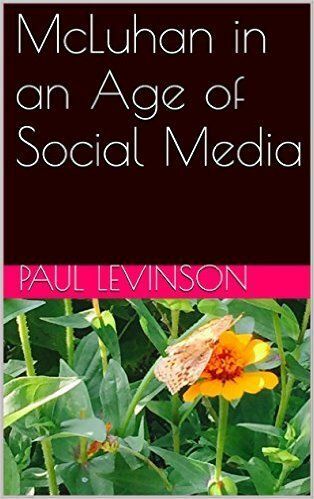 WIRED‘s Kevin Kelly said about Digital McLuhan, “Paul Levinson completes McLuhan’s pioneering work. Read this book if you want to decipher life on the screen.” The New York Times said “Levinson performs a useful service … [he] applies McLuhan’s work to almost every facet of modern communications” and in another article “Digital McLuhan presents McLuhan in a new light, [for] a generation grappling with the transforming effects of cyberspace, cell phones and virtual reality.” Digital McLuhan is included on Robert Anton Wilson’s “ Recommended Reading List,” of “the bare minimum of what everybody really needs to chew and digest before they can converse intelligently about the 21st Century.” Professors in graduate and undergraduate classes around the world use this book to help their students put the Internet into perspective. The book has been published in Japanese, Chinese, Croatian, Romanian, Macedonian, and Korean translations. The Soft Edge: A Natural History and Future of the Information Revolution (Routledge hardcover 1997, trade paperback 1998) received major critical acclaim — ranging from WIRED (“Remarkable in both scholarly sweep and rhetorical lyricism…”) and The Financial Times of London (“a book that is both full of insights and provocative”) to Amazon.com‘s Cyberculture editor (“Levinson has a knack for making his reader feel intelligent and respected”) and Analog (“…defies the critics of technology”) — and the book was the subject of a 90-minute talk he gave at Borders at New York City’s World Trade Center, which aired on C-SPAN’s “About Books” on February 28, 1998. 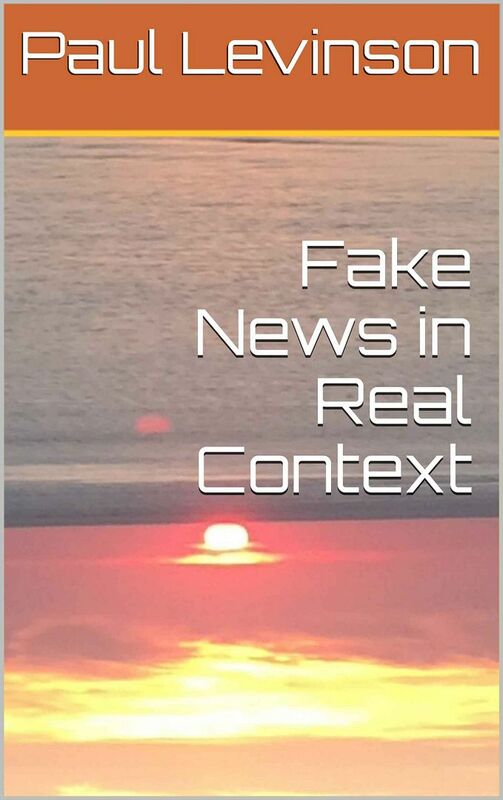 It is used in university classes around the world with its comprehensive view of where our communications technologies have been and where they are going. Translations of The Soft Edge are available in Portuguese, Polish, Turkish, and Chinese.